AuthoTrans providing payment processing for Businesses Nationwide for over 18 years. Our goal is to provide our Merchants continued cost effective credit card processing rates. AuthoTrans provides Merchants with many benefits such as: Next Day Funding, all credit cards deposit the same day including American Express. Your monthly statement lists all Credit Card types on one statement. Detailed online reporting available for merchants. Is your business ready for new credit card processing technology? 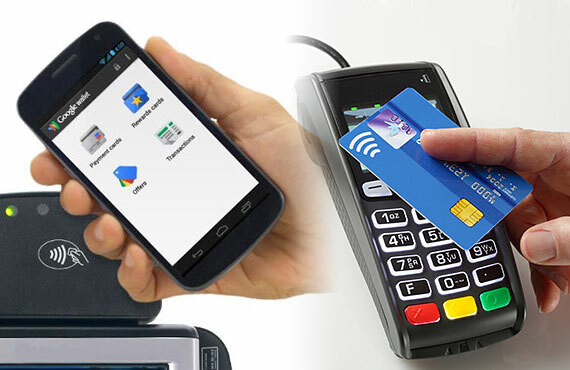 Now accept Google Wallet, Pay Pass and contactless credit cards. Provide your customers incentives via smart phone. AuthoTrans offers career opportunities in all 50 states. 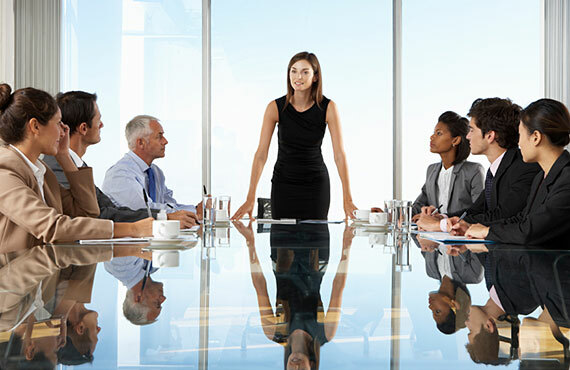 If you are looking for a growing company with unlimited potential we invite you to contact us. Digital Marketing will drive qualified customers to your business. Our Digital Marketing staff can design the method that works best for you and your business, from a Mobile website to QR Code campaigns never lose an inquiry or potential customer again. A paper clip for your website or improving your business rating, to making the most of marketing with social media, our team has the answer. 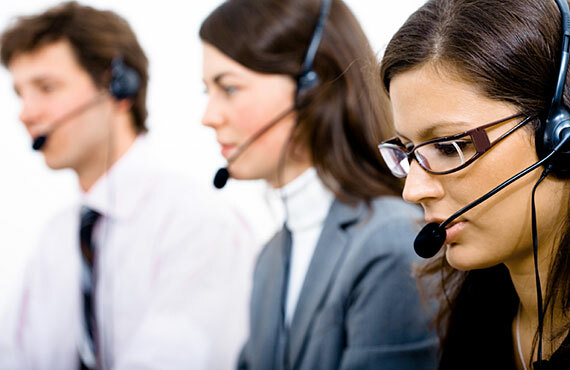 Get quick answers to questions about issues, updates or installations by calling our customer and product support team. "Every Day We Redefine Merchant Processing With Innovative Technology"
Authorize, process, manage credit card and electronic check transactions from any web browser. Our Digital Marketing Staff can design a method that works best for your business. 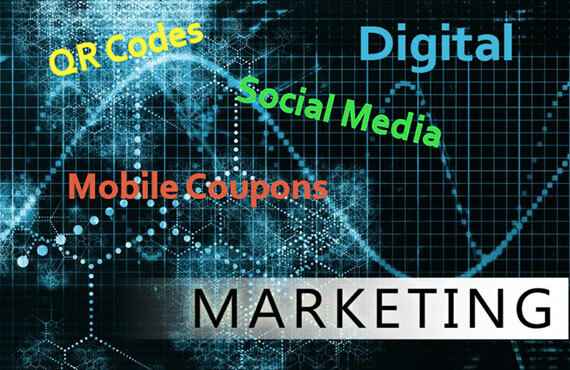 Mobile coupons sent to your customers’ mobile phone with special incentives or discounts while increasing your business and more. AuthoTrans provides valuable experience in credit card merchant processing, digital marketing and the latest technology for our clients. If our interested in a career with advancement. Accept credit cards in as little as 2 business days. Virtually everyone approved.